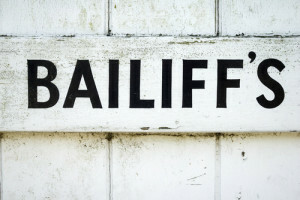 Setting Aside Judgment | Can Bailiffs Still Take Your Goods? A judgment in default is an order to pay money. Often, the successful claimant will arrange swift enforcement action, for example by sending in the bailiffs. But what happens if you’re applying to have the judgment set aside? Can the claimant still continue with enforcement action before the court has heard the application? The judgment remains in force until it is set aside. It can therefore be enforced and there’s nothing to prevent the claimant from continuing enforcement action to recover their money. Even if you have already begun the application process, the bailiffs are still allowed to seize and sell your goods. The court rules include provisions for enforcement action to be suspended if there are special reasons. This can include an application by a defendant for judgment to be set aside. However, there is no guarantee that an application for enforcement action to be suspended will be successful. 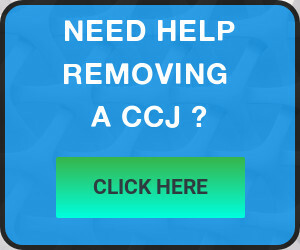 A more practical approach, which is usually effective, is to ask the claimant voluntarily to suspend enforcement action until the outcome of the application is known. Often the claimant will agree to do so. What happens to enforcement action if the judgment is set aside? If the judgment is set aside, all enforcement action must cease to have effect. This means that the claimant can no longer instruct bailiffs or take any other enforcement action. In many ways, it’s as though the judgment never existed. What happens if the bailiff has already seized goods before the judgment was set aside? If goods have already been seized, these ought to be brought back. Alternatively, any money held as a result of the enforcement should be returned. However, it’s important that you ask the court to specifically order this because it may not happen automatically. Previous Entry: Firing Someone in Hospital?! That’s Dreadful Isn’t it?!?! Next Entry: Can I Sack Someone If They’ve Been Employed For Under Two Years?